Our hog hair burnishing pads are made from a special blend of synthetic and natural hair fibers. 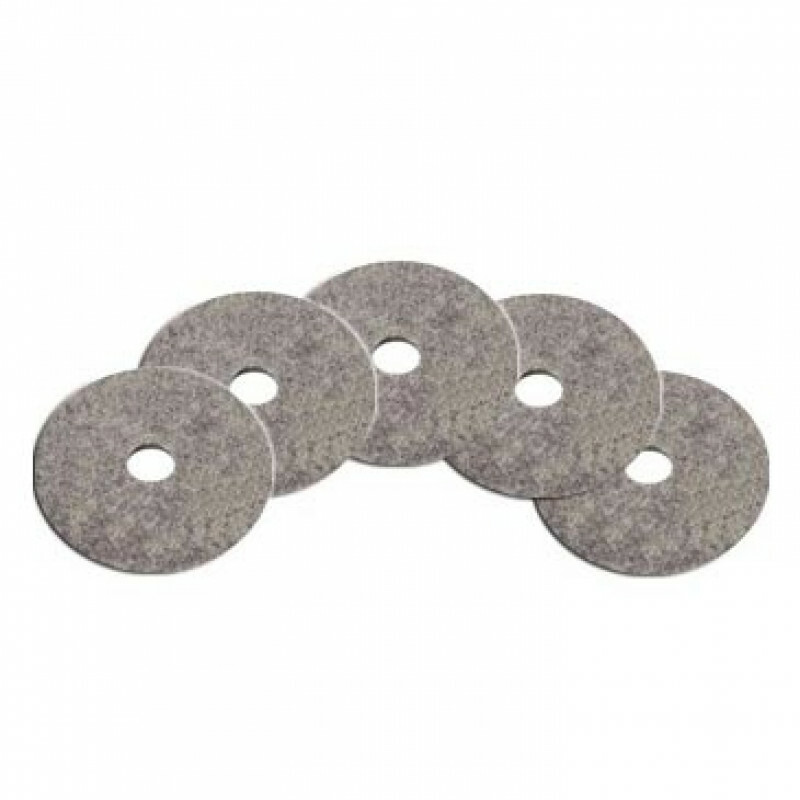 These high speed polishing pads have the highest hair content for a more aggressive burnishing application and fit perfectly onto one of our 24 inch propane burnisher buffers. 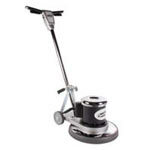 Designed to quickly remove scratches and marks to leave floors glistening. Don't forget to take a look at our complete line of floor polishing pads for additional sizes and options.